Your day is finally here. Your two-to-three person team is ready to rock after freeing yourselves from the golden claws of your highly disappointing day job. And you are hell bent on making your new venture a success, as you should be. First stop, you need an affordable place to work. You try working from home, but you can’t sit still. The laundry, the dog, your roommate (or if you’re like me, your kids) provide endless distraction. You venture out to coffee shops, but after a few weeks you feel sick from overdosing on courtesy caffeine or frustrated by the lack of power outlets and available seats. You also feel lonely and isolated. You need a better place to work. You know that cool office you saw in the movies? The one with high ceilings, red brick walls, exposed steel beams and a Stella beer fountain right by the printer station? Keep dreaming. A marginally desirable 500 square foot space in a major city will cost you at least $1,000 per month (folks in NYC are laughing loudly while reading this). While most landlords will pay for your electricity, water and cleaning, you’ll be footing the bill for telecommunications costs, equipment, office supplies, desks, chairs, lamps, trash cans, pens – it can be a shock for a first-time self starter. You can’t handle the cost yet, and even if you could, why would you? 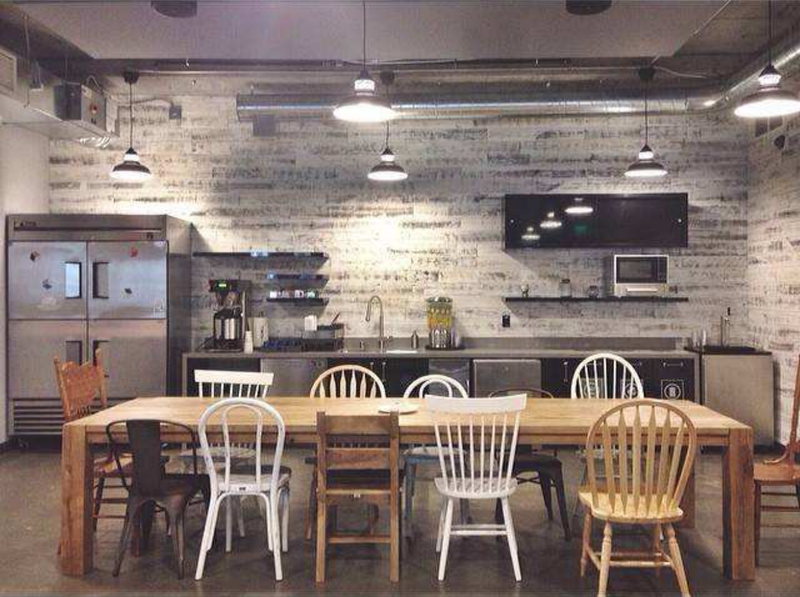 It’s time to tap into the growing number of coworking spaces that are springing up all over the globe. For an average of $300 per month, you can land a desk at one of the world’s best and coolest shared work spaces. This isn’t just about costs and amenities. Weekly events, meetups, and happy hours are business as usual in these communities and provide priceless networking opportunities. When you spend your days working next to like-minded creatives, you’re bound to network without that forced feeling of getting to know someone just to get ahead. These peers might even be able to offer feedback to your product. 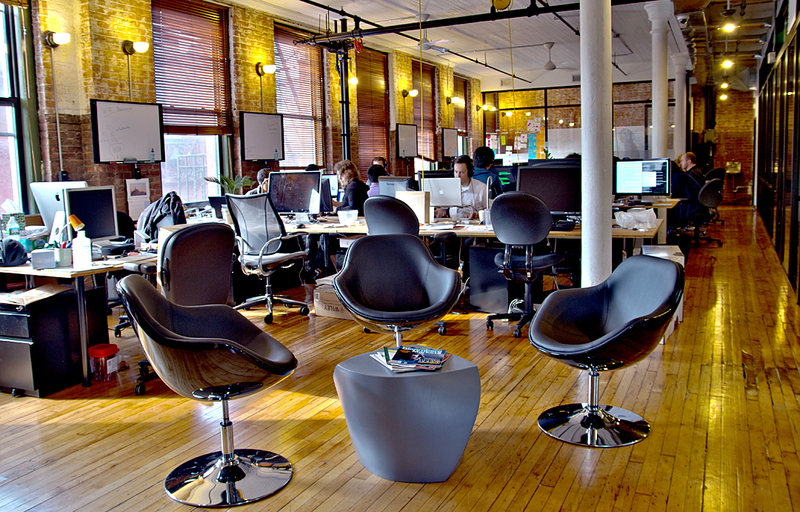 And if you’re really lucky, your coworking-mates may potentially become clients as well. Instead of relocating your business to Silicon Valley or large, expensive tech hubs, staying local helps keep the talents in your local community. As your company continues to grow, you are also flexible to hire locally and preserve your city’s economy without forcing new employees to relocate or commute extensively. With the various types of talent to be found at your local coworking space, you can also learn a new skill or two from your peers. Who knows, maybe your next big idea will launch from these discussions! With all that said, here are some of my personal favorite spaces. My office at WeWork in Seattle is cool, energizing and complete. It’s a stunningly beautiful workspace that has everything I need to grow my business and be successful, including ridiculously fast Internet, awesome conference rooms, an app the manages everything from meeting rooms to printers (and even acts as an internal social network), and a friendly staff. Throw in free coffee and beer, and I’m having a hard time finding reasons to pass this up. Best of all, I get to set up in other WeWork offices around the country when I travel, and they are open 24/7. 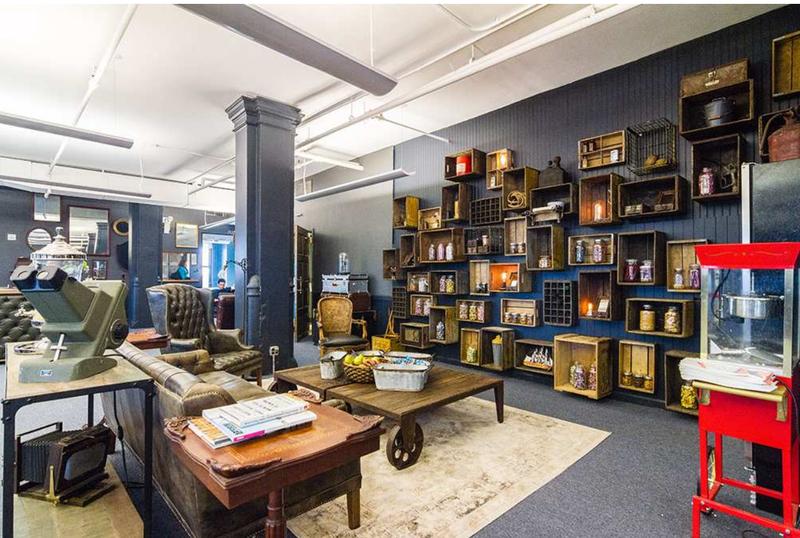 This is one of the coolest coworking spaces in the world. It houses 150 people across 35 of the most exciting startups in NYC on plush leather couches, with year-round ice cream and ping pong tournaments. Let’s not forget amazing views of lower Manhattan and a killer snack bar! You can’t beat it, and there’s a wait list to prove it. 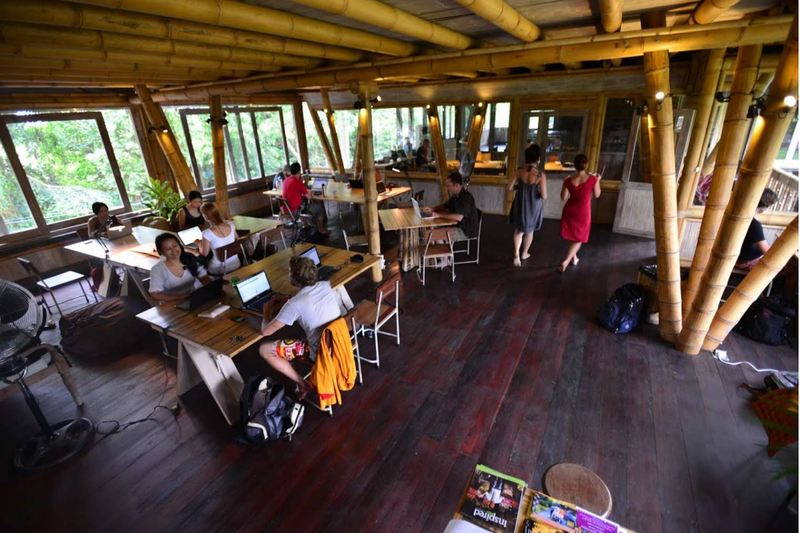 Hubud (short for Hub-in-Ubud) is a collaborative working space which has become home to a diverse community of local and visiting creatives, techies, entrepreneurs, downshifters and truth- seekers. And it’s located in Bali’s magical town of Ubud. The open-air space draws you in with bamboo beams, rice paddies, and an occasional visiting monkey, but also features a high-speed fiber backbone, an all-organic snack bar, and air-conditioned meeting rooms with flat screen TVs. It makes you wonder whether you really want to make that return flight home. During my visit to Hubud last month, I spent time with Peter Wall, a co-founder of the hub, and found myself dreaming of becoming a digital nomad, spending half my time here on Monkey Forest Road. And why not? I saw an Israeli woman collaborating with her Polish developer over Skype about a new social startup, and an independent film maker going over screening plans of his movie Jalanan, just to name a few. Park yourself here for a couple of weeks this year and learn how to work and refresh at the same time. Shoes are totally optional. The spaces we occupy shape the way we think and how well we create. It only makes sense to pick a space that is fun, functional, inspiring and affordable. Give coworking a try. I’m already in and loving it.